Being a good person doesn’t guarantee that others will be good people, too. 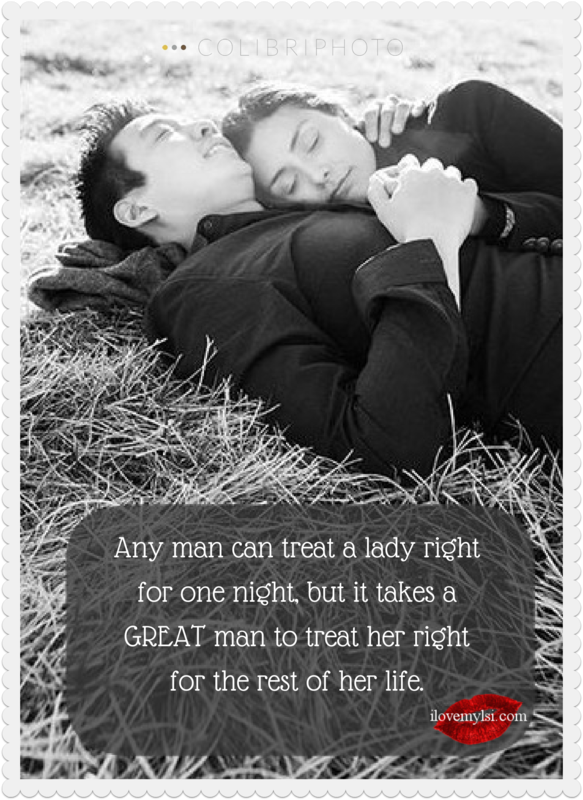 You only have control over yourself and how you choose to be as a person. 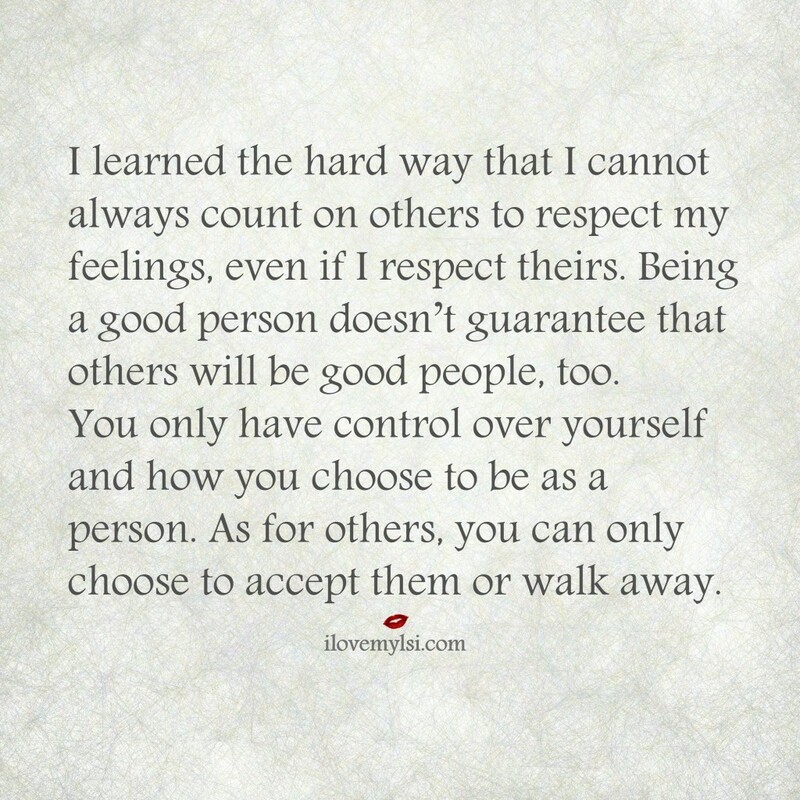 As for others, you can only choose to accept them or walk away. 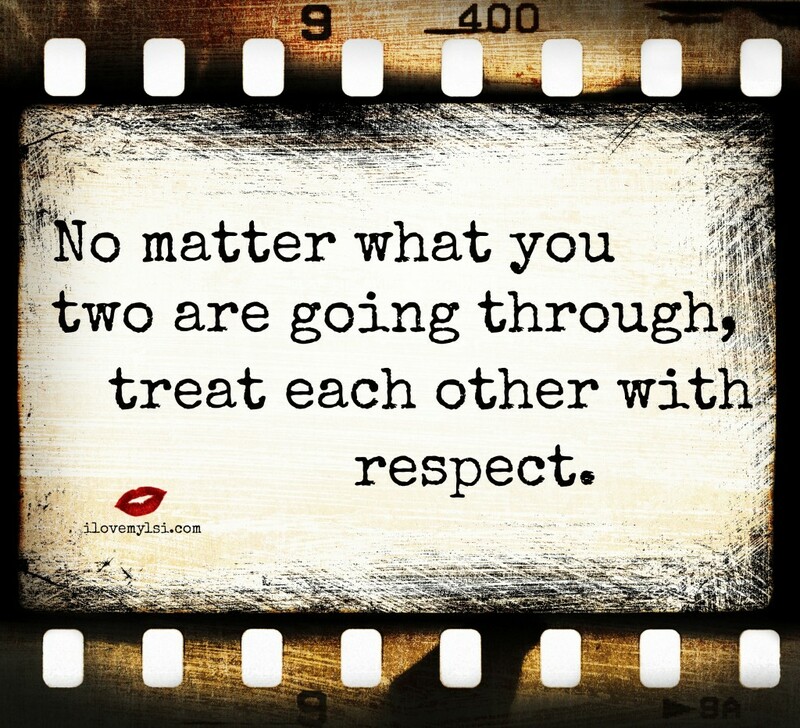 No matter what you two are going through, treat each other with respect.